Guests: John Batchelor, Dr. William Farrand, Dr. David Livingston. Topics: The giant Martian dust storm and loss of signal from the Opportunity rover. Written Transcripts of Space Show programs are not permitted without prior written consent from The Space Show (even if for personal use) & are a violation of the Space Show copyright. We do not permit the commercial use of any Space Show program or part thereof, nor do we permit Space Show programs to be edited, placed on YouTube, or other private channels & websites. Space Show programs can be quoted in news articles, papers, academic & research work but must be cited or referenced in the proper citation format. Contact Dr. Livingston for questions about our copyright and trademark policies which we do enforce. This program is archived on The Space Show website, podcasting, and blog sites with permission from John Batchelor. Please visit the John Batchelor Show website for more information about this fine program, www.johnbatchelorshow.com. Remember, your Amazon Purchases Can Help Support The Space Show/OGLF (www.onegiantleapfoundation.org/amazon.htm. Please note that audio and transition issues are a result of copying the John Batchelor broadcast & are not within my control as they originate in the Batchelor studio. John Batchelor and I welcomed back Dr. William (Bill) Farrand to discuss the ongoing Martian global dust storm and the loss of signal due to the dust storm re the Opportunity rover. Opportunity has been on Mars for 14 years but because it was solar powered, the dust storm has prevented it from working. There is both concern and hope that it will come back alive when the dust storm ends and the solar cells can be recharged. Dr. Farrand explained this process and the Opportunity programming to us for the rover powering up and calling home. One of the major considerations has to do with the cold Martian nights and keeping Opportunity electronics at least partially warm. We also talked about the demise of Spirt in 2010. Our guest explained Martian dust storms to us as to happen from time to time but this is a giant one covering the size of both the US and Russian together, about 14 million square miles. Dr. Farrand said it was unknown as to how long this current storm would last. 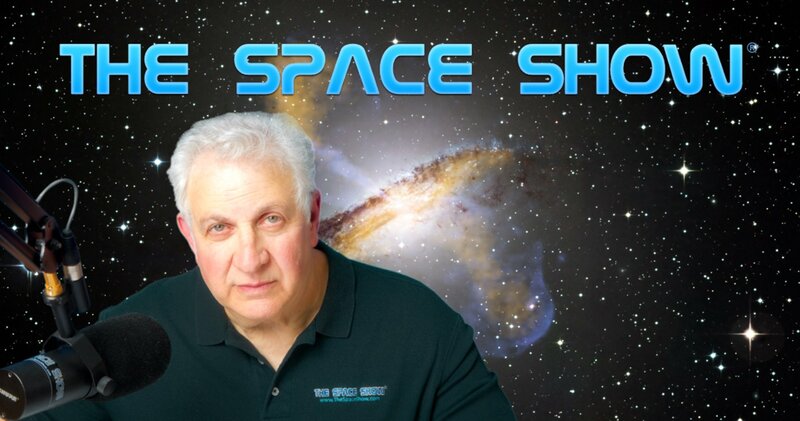 You can email Mr. Batchelor or Dr. Farrand through me at drspace@thespaceshow.com. Dr. Farrand can also be contacted through his organization detailed on his bio page.